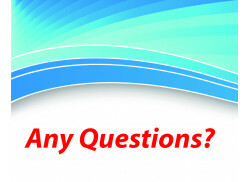 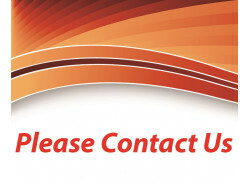 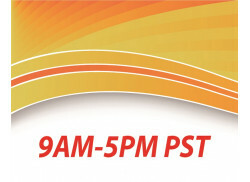 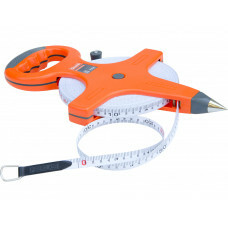 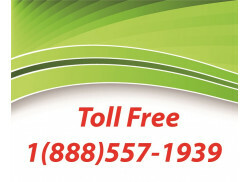 Measuring Tapes, Rulers, Levels, Angle Rulers, Feeler Gauges, Verniers, Calipers, Micrometers, Scales. 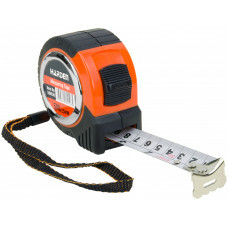 The Harden measuring tape features a rugged over-mold rubberized case for impact resistance. 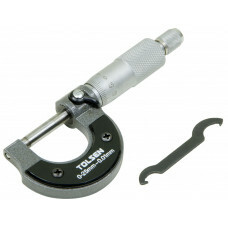 Heat-tr..
Micrometer is used for very accurate measurement. 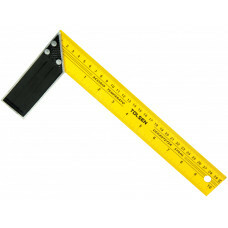 Allows measuring up to 25mm, with an accuracy of 0..
Steel with aluminum handle 12 inches or 300mm metric and imperial ruler. 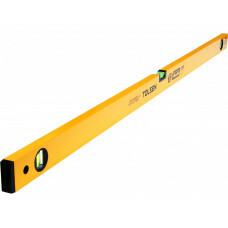 Ideal tool for marking stra..
Tolsen spirit 24inch or 60cm aluminum frame level. 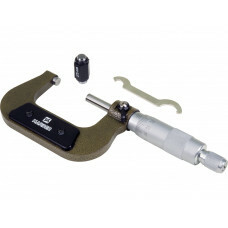 With three horizontal and vertical vials each and..
Micrometer is used for very accurate measurement. 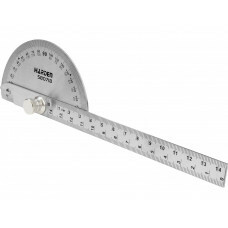 For measuring outer diameter of items, accuracy hi.. 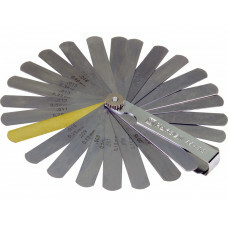 Metric feeler gauge marked in metric measurement. 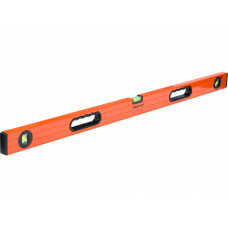 Dual marked for both SAE standards and metric meas..
High quality professional 3 ft or 1 meter aluminum level with one adjustable angle vial. 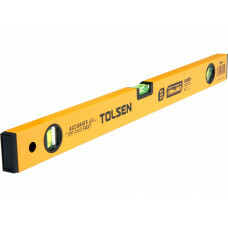 Lightweight..
Tolsen spirit 48inch or 120cm aluminum frame level. 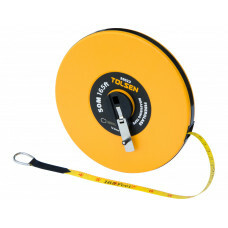 With three horizontal and vertical vials each an..
Tolsen metric and imperial 50meter/165feet long measuring tape has 12.5mm wide fiberglass blade and ..
Harden high quality 50 meter fiberglass measuring tape reel can be used for electrical engineering a..
A combination square is a multi-use measuring instrument which is primarily used for ensuring the in..
A level is essential to many contractors or handyman and having a small 3 angle one that fits into a.. 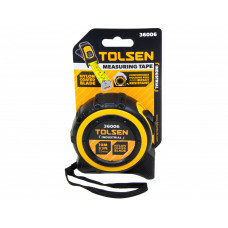 Useful and accurate tools for setting bevels, transferring angles, squaring tasks, checking cutter c..
Tolsen measuring tape features a rugged over-mould for impact resistance. 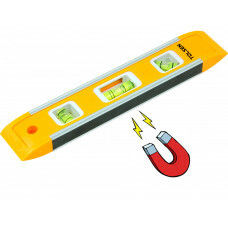 Nylon blade coating for du..